The inefficiencies of payroll tax have been put back on the national agenda, as politicians look for budget and employment boosters. Payroll tax has been in the spotlight this week, with Queensland Senator Pauline Hanson calling for it to be abolished over the government’s plan to reduce the corporate tax rate, writing in an opinion piece on The Australian. “I challenge the government to do a deal with the states and remove payroll tax ­because that will lead to more jobs,” said Senator Hanson. This comes as the federal government seeks its return to surplus, which has seen popular property deductions scrapped. Speaking to The Bookkeeper, Anderson Tax & Consulting director Debra Anderson said payroll tax has been a massive pain point for businesses. “Payroll tax is the most dis-incentivising tax for any business,” said Ms Anderson. Current payroll tax thresholds differ across the states and territories, with the annual threshold for NSW at $750,000; VIC at $625,000; QLD at $1.1 million; ACT at $2 million; SA at $600,000; WA at $850,000; NT at $1.5 million; and TAS at $1.25 million. Institute of Public Accountants senior tax adviser Tony Greco said bookkeepers and tax practitioners are not the only ones who face the frustration of clients, having heard first-hand the effects of payroll tax. 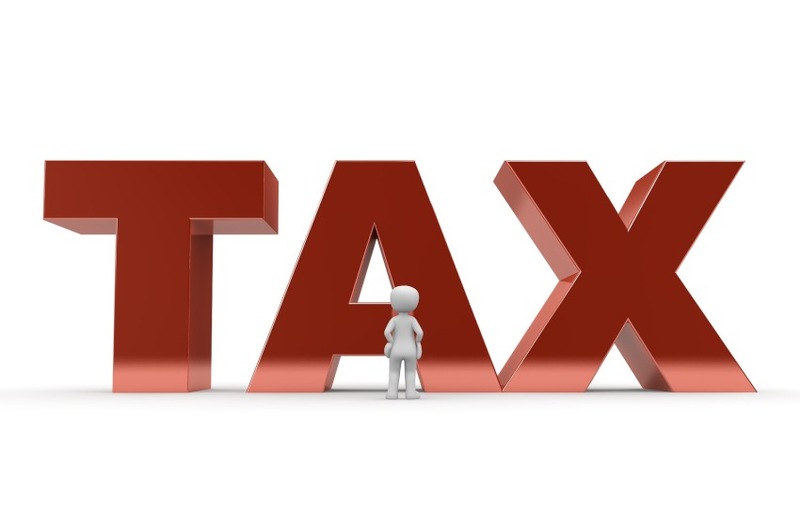 “The one thing we always hear from a lot of small businesses is that it is one of the most hated taxes that they just have trouble with the concept of taxing wages,” said Mr Greco. “A lot of them go to extraordinary efforts to come under the threshold, even limiting growth because they just don’t want to incur a tax they perceive as unfair. However, Mr Greco believes the debate to remove payroll taxes requires deeper consideration of other measures to repair the budget hole created. “We’ve always said that state-based taxes need reform and payroll tax is in the mix. But you’ve got to understand that payroll tax is a significant generator of revenue for state governments, so you can’t just eliminate payroll tax and leave a hole in their budgets,” said Mr Greco.